Just last week, Apple subtly announced that macOS will eventually be dropping support for 32-bit apps. In some future version of macOS, 32-bit apps will no longer run on macOS. These apps must be updated to 64-bit architecture by their developers or stop functioning completely. For now, the apps will work fine, but it’s unclear how long developers have to fix the issue. What’s the problem with 32-bit apps? 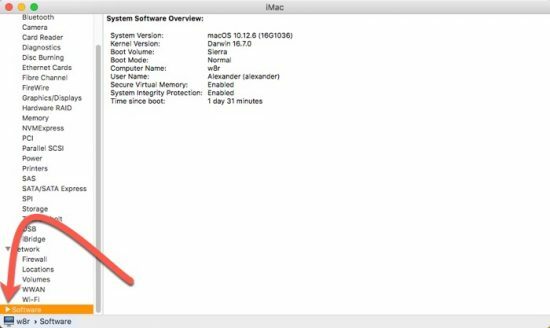 On April 12th, Macs that were running the most up-to-date version of High Sierra (10.13.4) began warning users about launching 32-bit applications. 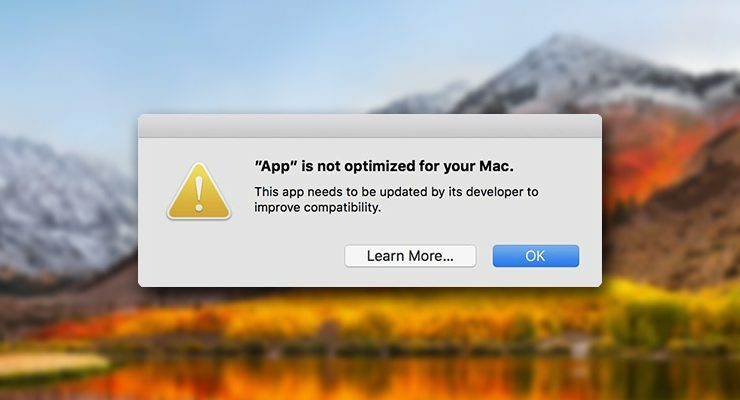 This alert box, which opens the first time a user launches a given 32-bit program, warns that the application needs to be updated by the developer to “improve compatibility.” That’s a benignly euphemistic way of saying that the developer needs to make a major app update or the app will eventually stop working entirely. Clicking the “OK” button will dismiss the dialog box, launching the application normally. If you click “Learn More…” you’ll open Safari and go to an Apple Knowledgebase article about the shift away from 32-bit software. In summary, Apple is dropping support for 32-bit apps in macOS in a future, unspecified version of macOS. In order to keep their apps running on the platform, developers will need to update their apps to be 64-bit compatible. We don’t yet know when this change will occur. Apple says that the change is still in process, so they can’t provide a reliable end date as of yet. The dialog box gives no information about when support for 32-bit apps will finally go away, but it’s unlikely to vanish overnight. Apple made the same change in iOS, and developers had approximately three years to update their apps from 32-bit to 64-bit before they were kicked off the platform. Even though this warning has suddenly appeared, 32-bit apps will not damage your Mac or slow down the system. These apps will run at the same speed and in the same way as they did yesterday and the day before. This warning is mostly intended to get the attention of developers, who need to update their apps for the new regime. Without those updates, the offending app will eventually no longer open. But for the time being, there will be no change to your process or workflow. Apple has long had plans to phase out support for 32-bit apps in macOS. While we’ve never had a concrete timeline (and we still don’t) this is the most concrete step we’ve seen taken towards actually removing 32-bit applications. If the iOS timeline is followed, we can expect to have around 3 years before 32-bit apps are completely inoperable. What’s wrong with 32-bit apps? It mostly has to do with how they interact with hardware and other software. 32-bit apps are limited to using smaller, 32-bit numbers instead of larger, 64-bit numbers. This leads to a smaller address space, affecting the app itself and the app’s compatibility. Apps without 64-bit support can’t access as much memory as their peers or use modern Mac technologies like Metal graphics processing. 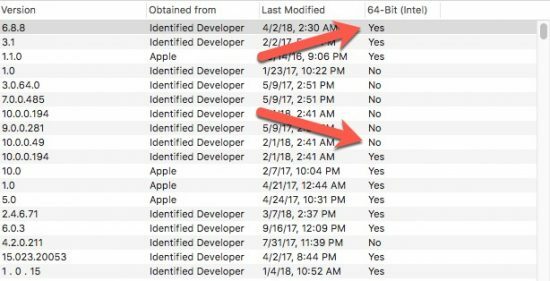 But more frankly, there’s little reason for 32-bit apps to still be supported on macOS. The computing world as a whole has moved on to 64-bit apps. Developers should have begun to catch up a while ago. Now is just the final deadline for developers that either don’t care about updating their app or put the upgrade off as long as possible. Despite the improvements that 64-bit apps bring, however, it’s unlikely that users will notice a sudden performance improvement when 32-bit apps go the way of the dinosaur. It is true that 64-bit apps are more capable, but the difference between 64-bit and 32-bit is mostly a technical one. Users won’t see programs going twice as fast or using twice as much memory as a result of the shift. But overall, it allows macOS to be more efficient. OS developers have the freedom to roll out new 64-bit exclusive APIs, knowing that every app can access the functionality. As a whole, it should improve macOS. When Apple dropped 32-bit support from iOS, it gave the company a great opportunity to purge outdated and abandoned apps from the App Store. We expect to see the same thing with macOS, though far from 100% of Mac apps use the Mac App Store. But if developers on the MAS can’t get around to updating their apps for 64-bit support between now and the deadline, there’s a very good chance that they’ve simply walked away from the app entirely. Apps like that should definitely leave the app store, even if they have a non-trivial user base. Kicking apps like this off the platform isn’t really a loss for Apple or users. While a small portion of users might depend on an outdated app, it’s likely that the app has a more up-to-date alternative or could be replicated by something else. As a result, removing this kind of abandoned apps from the Mac App Store is likely a good step. If we’re lucky, Apple will use this potential purge of abandoned applications from the Mac App Store as an opportunity to significantly improve the Mac App Store’s terrible design and functionality. The upgrade of iOS to 64-bit only cleared out a non-trivial number of bad apps, and hopefully, we’ll see the same spring cleaning in the Mac App Store. 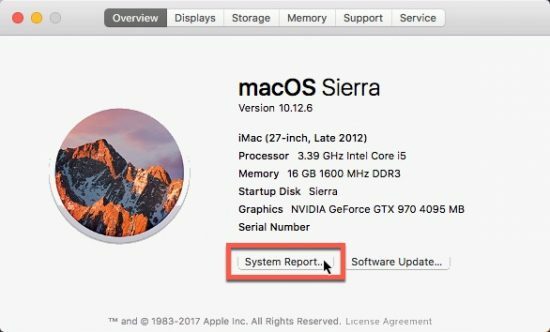 If you haven’t seen the warning for 32-bit apps, you can use System Report to check your Mac for 32-bit apps. You’ll be sure to find some: several of Apple’s older applications, like DVD Player, are still 32-bit only. 1. 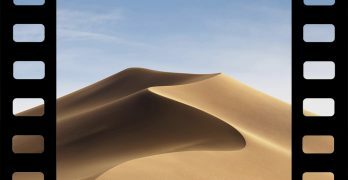 In the menu bar, click the Apple menu and choose “About this Mac…” from the drop-down menu. 2. At the bottom of the window, click on the “System Report” button. 3. In the left-hand sidebar locate the “Software” menu. Click the disclosure triangle to expand the menu if needed. 5. Find the “64-bit (Intel)” column. It’s all the way to the right, and you’ll likely have to expand the window or scroll over to find it. A “Yes” here means the app has 64-bit support; a “No” indicates 32-bit support only. 32-bit apps will need to be updated eventually. 6. To find 32-bit apps, click on the column header to sort by that column. 32-bit apps will now be sorted to the top, making it easy to hunt down the ones that need help. If you run a must-have app that only supports 32-bit mode, now is a great time to reach out and ask the developer if they plan to update the app. 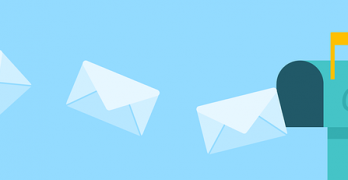 Interest from active users might bring absent developers back to their applications, or give them the opportunity to indicate their future plans. 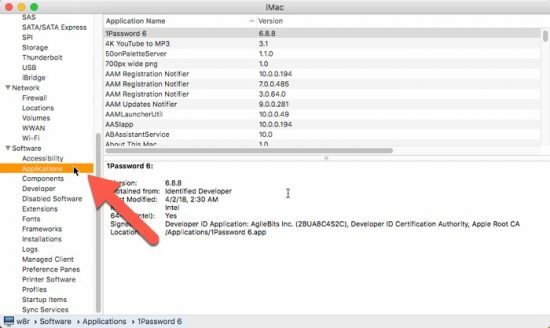 If you want to contact an app’s developer, look for the developer’s contact information on the Mac App Store page or run a Google search and see what comes up.